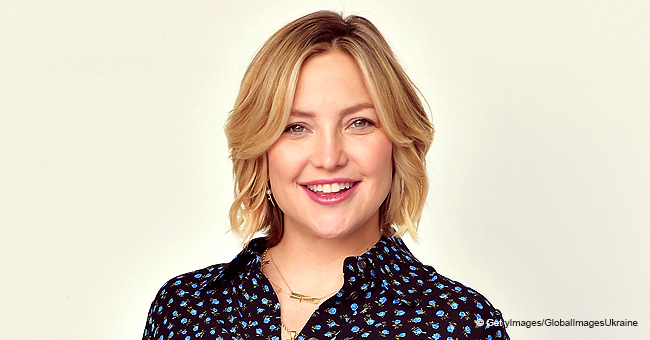 Kate Hudson is a proud mother and she is so over the moon with her bundle of joy that she couldn't help but share her the picture of her newborn girl. 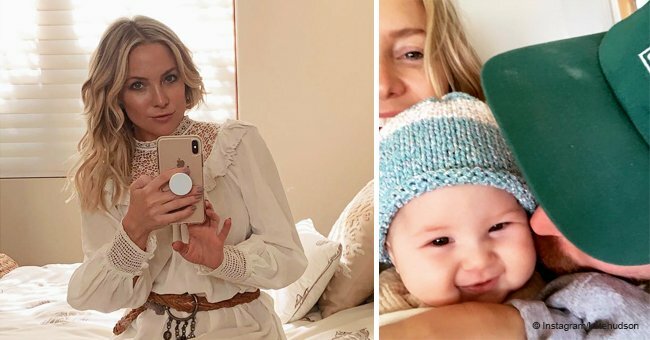 The actress welcomed her first child with Danny Fujikawa, her boyfriend, on October 2, 2018, and since then fans have been wondering what the 'little rosebud' looked like. Hudson took to her Instagram page to post a photo of Rani, as they decided to name her, all wrapped up in a striped blanket and wearing a little pink hat with a bow on it. The beautiful baby girl appears to be sleeping in the picture and looks absolutely adorable. Rani is Hudson's first daughter, and she will have Bingham Hawn and Ryder Russel as brothers. 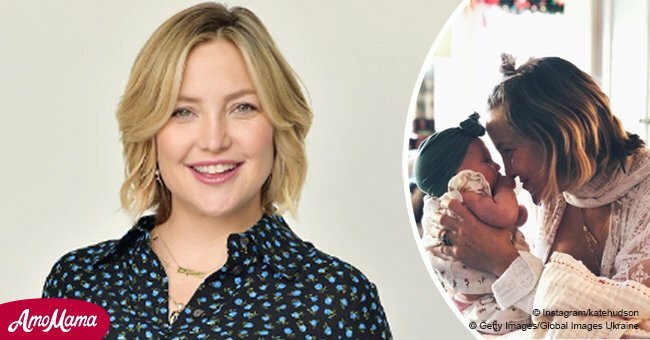 Hudson, who announced that she was pregnant for the third time back in February, had 7-year-old Bingham when she was in a relationship with Matt Bellamy. As for 14-year-old Ryder, he was born from the actress' marriage to ex-husband Chris Robinson. Still, despite having different fathers, the three children are bound to get along. Although they are not married, having a child together will only strengthen Hudson and Fujikawa's relationship, which is already quite blessed and filled with love. In fact, Rani, which is actually spelled Ronnie, according to Hudson, was named after Fujikawa's father, Ron, who passed away back in October 2012. It has been reported that Hudson and Fujikawa are very excited about having a family together and that they couldn't be more in love with each other. Hawn and her husband, Kurt Russel, were also overjoyed with the news that they would be grandparents again, especially because they love to spend time with the little ones. Recently, Russel appeared in a sweet photo with Ryder as they cross a lake in what appears to be a speedboat. The bonding time took place during a family vacation in Greece. Aside from Russel, Hawn, Ryder and Bingham, Hudson and Fujikawa were joined by Oliver, the actress' brother, who took some time off to have fun with the rest of the family.